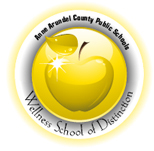 The AACPS Wellness Council values wellness for its students, employees and community and believes that their well-being will ultimately enhance the learning process for all. 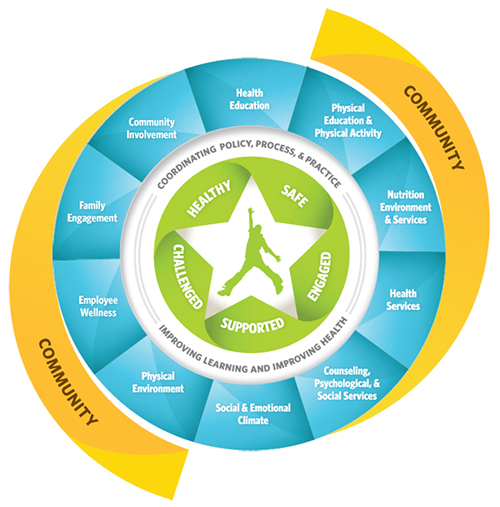 It is the mission of the Council to provide resources, strategies and monitoring tools to ensure that effective implementation of the AACPS Wellness Policy in order to increase the quality of life for all members of the educational community and to cultivate communities of wellness. 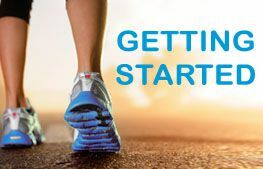 ​Recognize the need for wellness in your school and community and the potential positive impact on students and staff. There is overwhelming data linking student performance to student health and wellness.